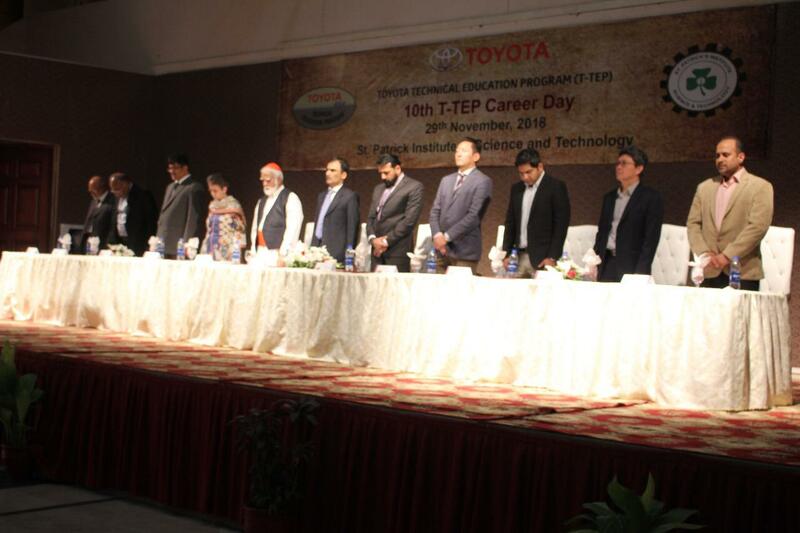 Indus Motor Company held (on Thursday 29th Nov.) a Career Day Drive Activity inaugurated by CEO Indus Motor Company and Pro-Vice Chancellor NED University Prof. Dr. M. Tufail, with Toyota Technical Education Program (T-TEP) students (Auto & Diesel) at St. Patrick’s Institute of Science and Technology. 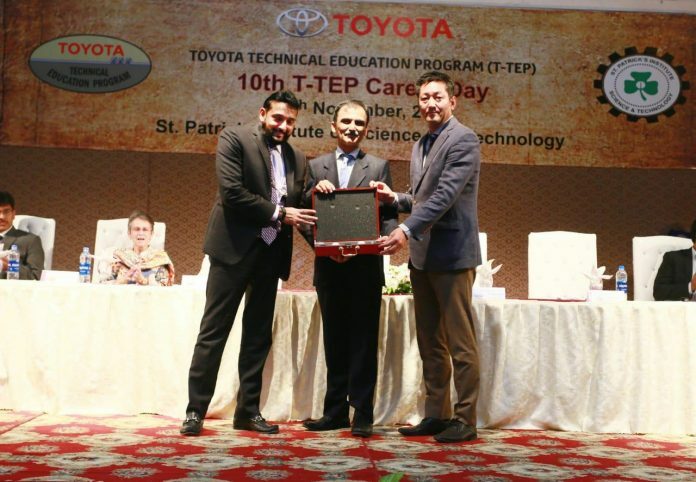 T-TEP is Toyota Global’s Program started in 1970’s under which Toyota Motor Corporation supports its worldwide distributors to train and develop Human Resource in their local community by establishing a long term affiliation with running vocational institutes. Following the suit, IMC is running T-TEP in Pakistan to train Youth and Manpower. This event held after 5 years as the long gap was due to change of management from St. Patrick Tech and also from Indus Motor. 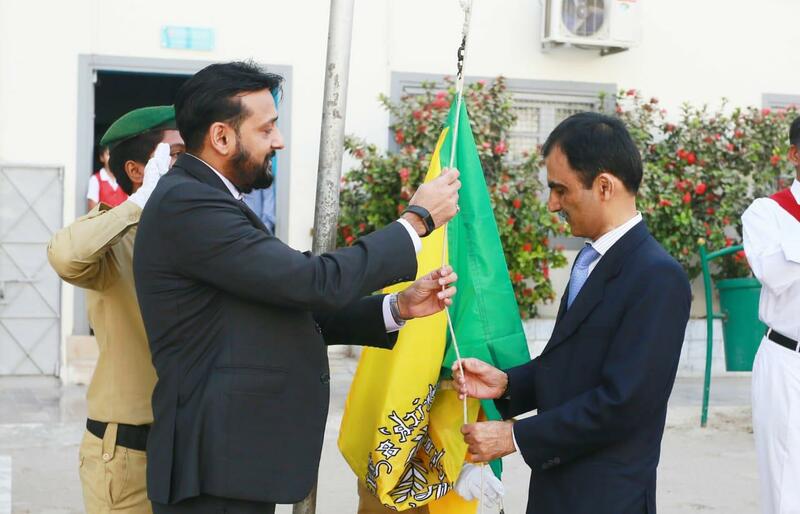 Chief Executive IMC Ali Asghar Jamali said, “The main objectives of T-TEP are service to society by familiarize young generation with the latest automobile technology and to create employment opportunities, since the beginning of T-TEP in 2000, we have successfully invested more than 950 Thousand man hours, passing 4,397 students successfully. Not only that we have successfully inducted 35% of these students in Toyota Network which is approximately 1,543 students. IMC has provided financial support of more than 74.6 million PKR to our 4 T-TEP institutes in terms of training, tools and equipment and other development activities.